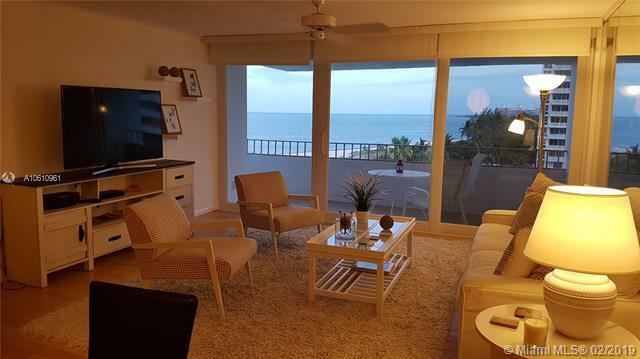 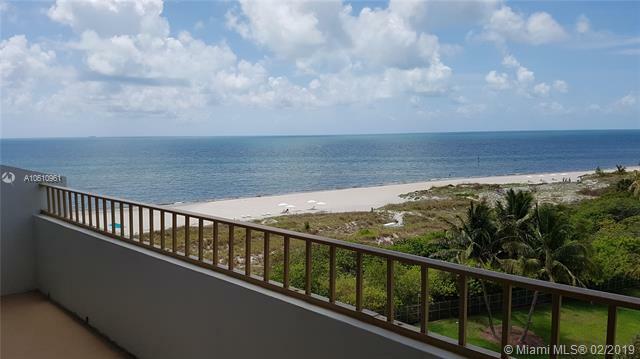 Spectacular Ocean Views in this 1 bedroom, 1.5 bathroom. 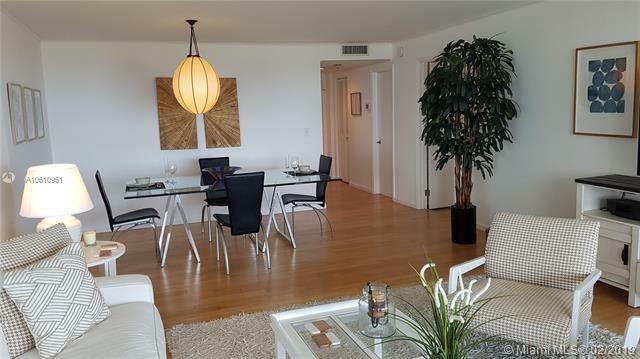 This completely remodeled and furnished unit is designer finished with Bamboo Floors and preferred south facing. 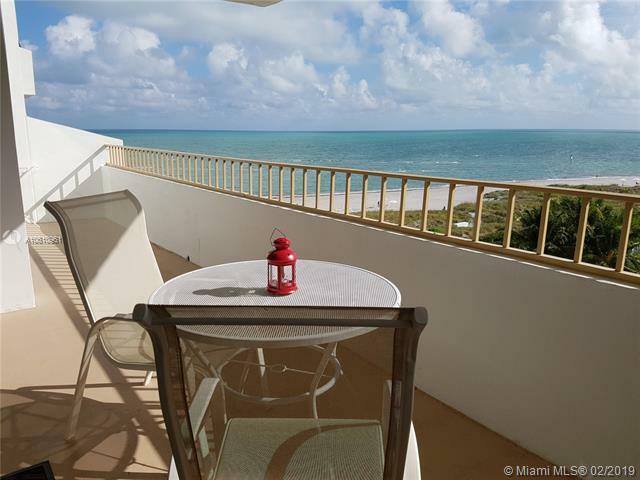 Building amenities include 24 hour security, Pool, Tennis Courts, Gym and private beach access.